Back British Farming - How can I support British farmers? How can I support British farmers? There are lots of ways you can Back British Farming every day and buying British food is one of the easiest ways to show your support. Pledge your support - subscribe to our newsletter | Where can I buy British food? | What do food labels mean? | How can I eat seasonally? If you would like to keep up to date with British food and farming news and activities, then sign up to our monthly Back British Farming newsletter. Which supermarket is the best for buying British food? Choosing British food means you are buying quality ingredients produced by hardworking British farmers. But we know that buying British food is sometimes easier said than done. Our buying guides show the latest information on supermarket sourcing policies – so you know where the products come from for their own-brand food products. What do different food labels mean? Finding out where food has come from can be tricky. Always look out for the Union flag and the country of origin on the packaging. Be sure to look for The Red Tractor logo too, as this guarantees you are buying quality British food and drink. Combined with the British flag, it’s a sure way to know the produce can be traced back to British farms. Another label to look out for is the Quality Standard Mark scheme for beef and lamb. This provides you with high levels of assurance about the meat you buy. It is independently inspected from the farms the livestock was reared on through to the shops and restaurants it is sold in. The label provides you with a provenance guarantee so you can be certain where it came from. 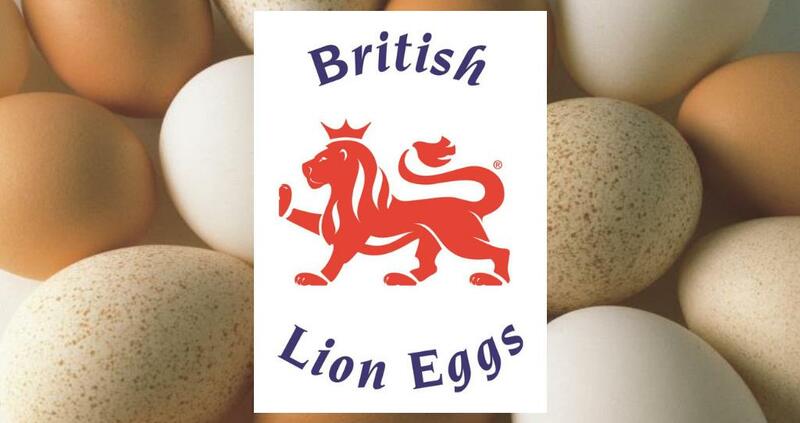 The British Lion is the UK’s most successful food safety mark with nearly 90% of UK eggs now produced within the Lion scheme. How can I eat seasonally? You can enjoy fresh, quality produce by buying seasonal food, and it’s a great way to back British farming. 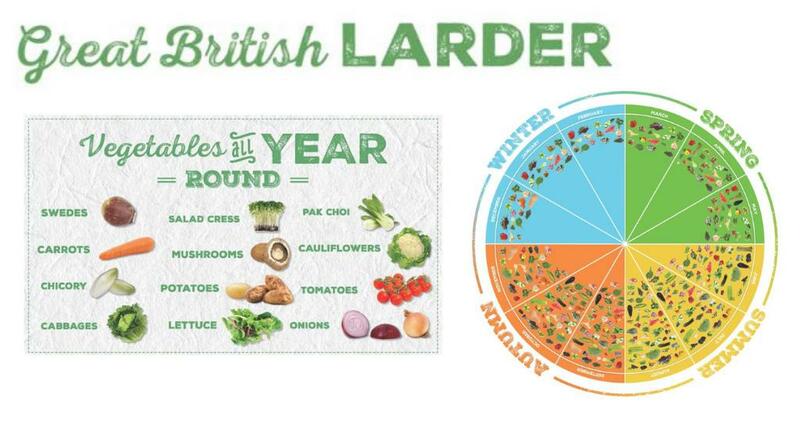 Visit our Great British Larder to find out more about all the fantastic fruit and vegetables grown by British farmers and some great recipe ideas to help you make the most of great British produce. Thanks to modern growing and harvesting technology, and good storage conditions, some British crops, such as carrots, cauliflowers, potatoes and peas are available to eat all year. Others have shorter seasons, and these pages will help you to see when they are available, so you know when you can buy British products on the supermarket shelves. Buying British produce in season not only helps you to support the farmers who grow your food, but also reduces the environmental impact of food miles in your shopping basket. Fresh food in season often tastes better too! Can’t find a seasonal British ingredient on the supermarket shelf, or looking at a menu that’s a bit vague on country of origin? Ask the manager where the food is from – and vote with your feet if you’re not happy with the answer!